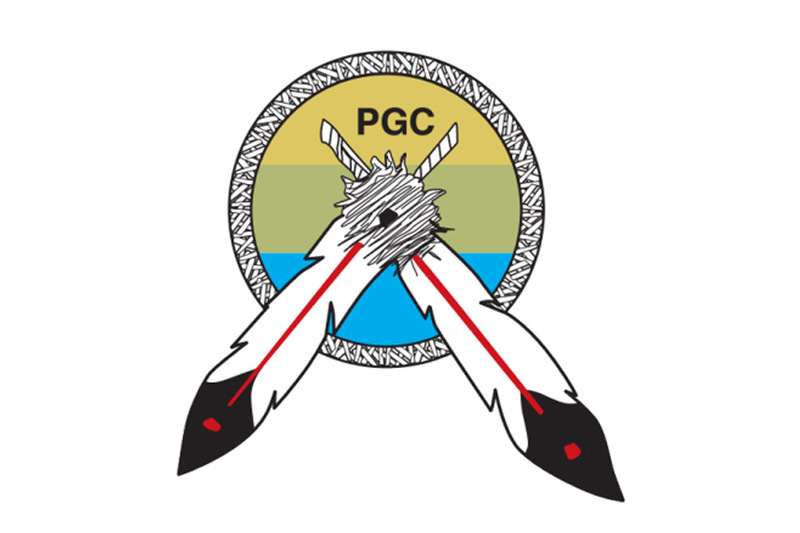 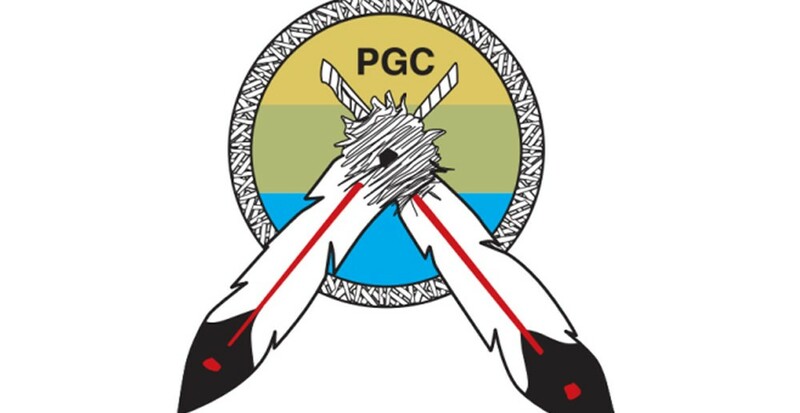 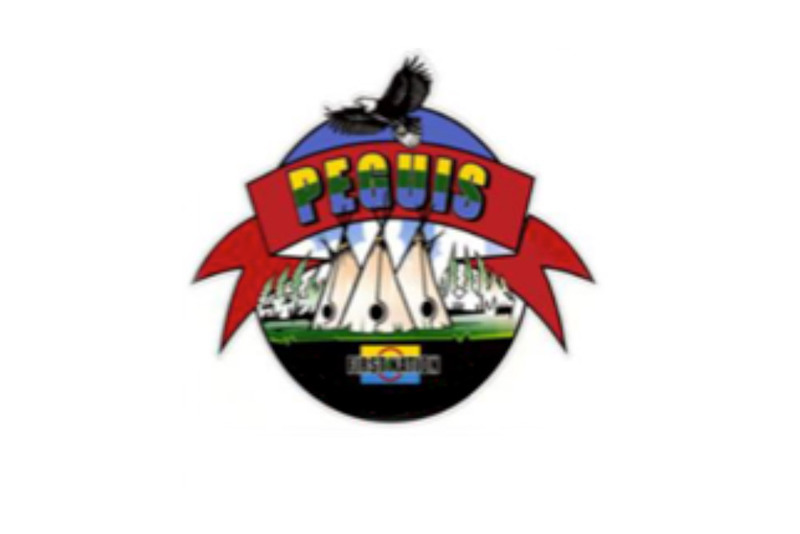 Peguis Gaming Commission (PGC) was established by the Peguis First Nation to operate the Video Lottery Terminals ( VLT’s) for the First Nation. Our first VLT agreement was signed in 1993 with Peguis starting limited amount of VLT machines, today we are one of the First Nation communities with the most VLT machines. 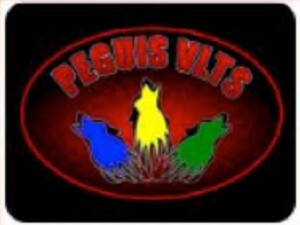 We started off by hosting Bingo’s in the old sewing factory, then the old Arena and with the building of the community Hall in 1984, we have found our home for Bingo’s and the VLT’s. 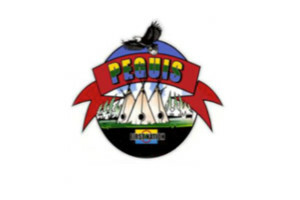 Peguis First Nation is the largest First Nation community in Manitoba with a population of approximately 10,000 people of Ojibway and Cree descent.